Charity - Whitehouse Optometrist in Sydney CBD & in St Leonards. 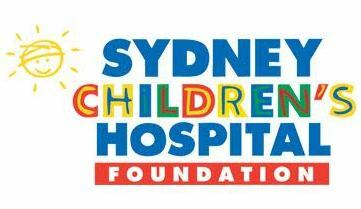 Every year, we donate a percentage of all sales at Whitehouse Optometrists to the Sydney Children’s Hospital Eye Clinics. This helps provide important equipment for the detection and treatment of conditions that can affect children’s vision. We work closely with the amazing ophthalmologists and staff at the Children’s Hospital and help fund new technology to improve outcomes and care. We also host fundraising events throughout the year to further promote and support this wonderful institution. If you would like more information or would like to contribute to our fundraising efforts please don’t hesitate to contact us.